Omega-3 fatty acids plays important role to both the development of a healthy baby and in the health of the mother during the pregnancy. Omega-3s are a family of long-chain polyunsaturated fatty acids that are essential nutrients for health and development. Unfortunately, these are not synthesized by the human body and therefore must be obtained from diet or supplementation. 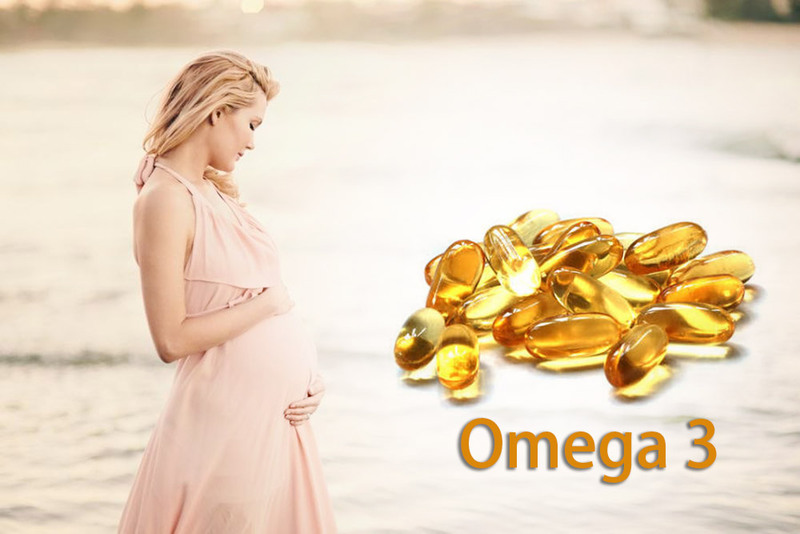 Doctors indicate that Omega-3 fatty acids are a vital nutritional contributor to enhanced pregnancy health. Omega-3 fatty acids are critical for fetal neurodevelopment and may be important for the timing of gestation and birth weight as well. Most pregnant women likely do not get enough omega-3 fatty acids because the major dietary source, seafood, is restricted to 2 servings a week. Offer several important nutrients for the neurological development of baby. Increase the attention span of your child. Promotes development of brain, cognitive and visual performance and eyes of babies. Cardiac and Respiratory systems development for the baby. Increase the learning and cognitive function of your child. Good Sources of Omega-3 Fats are: Fish & fish oils, Flaxseed oil, Mustard oil, Canola oil, Soybean oil, Rice bran oil, Sesame oil & Walnut oil, Green leafy vegetables, Soybeans, Rajmah, Urad dal, Lobiya, Walnuts, Sesame seeds, Mustard seeds. The beneficial fatty acids can also help prevent depression and mood swings that can be a problem for some pregnant women, and consuming the recommended daily amount of Omega 3 can also lower your risk of developing certain cancers.